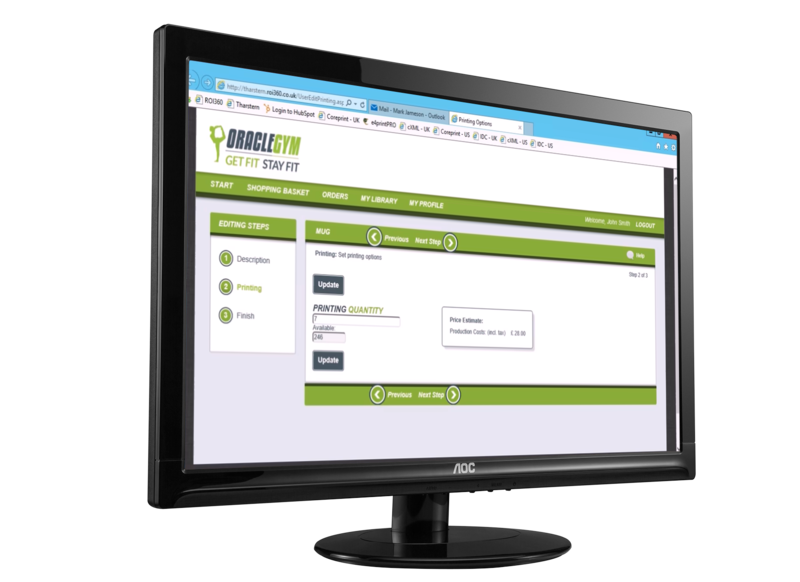 A web-to-print integration that allows users to order pre-defined products and read inventory balances. Allows ROI360 customers to connect their storefronts directly to the Tharstern MIS and provide an online ordering portal for their customers. Users can also access their inventory balances. To minimise the number of touchpoints required to process each order, lower admin costs and increase efficiency. Providing 24/7 self-service access also improves the experience for your customers.